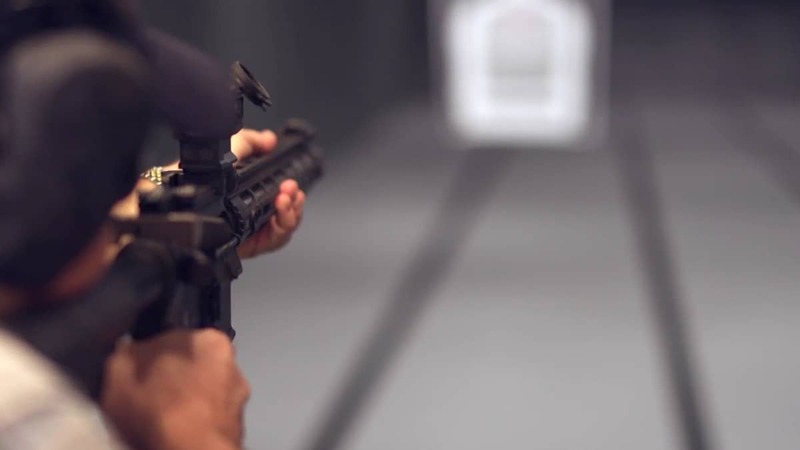 To answer that, they head to Jerah Hutchins, a certified firearms instructor who walks them through shooting an AR at an area range– which Allison seems to really enjoy, but she is still on the fence. “Is there a reason that we have to have an AR-15,” the curious Allison asks. Allison asks him about lock-down drills at her kid’s school. “My solution to that is not that I am so scared by the thought of that, that I want to punish law-abiding people in a way that is not really going to have an impact on a crazy person’s ability to do crazy things,” retorts Brian. Finally, Schechter and Allison head to a farm in Oklahoma where feral pigs are destroying a ranch’s hay meadow, and do some night hunting with suppressed ARs equipped with night vision optics– and they bag a hog. Allison grins as she shakes the hunting guide’s hand. In the end, she warms to the AR but still has some personal reservations. Nonetheless, Schechter is able to verify that there are legitimate reasons to own an AR-15.